It is a question we rarely dare to ask – is it possible to earn something simply by playing games? Well, the answer is yes, at least in the world of Bitcoins. Here you have a number of sites that will actually pay you to play their games. It might sound too good to be true, but it really is the truth. And the games are becoming more and more popular, at least with cryptocurrency enthusiasts. This is why we have made you a list of some of the best games out there, from casino bitcoin games to mining games and the classic arcade games, flash games, trading games and mobile games! 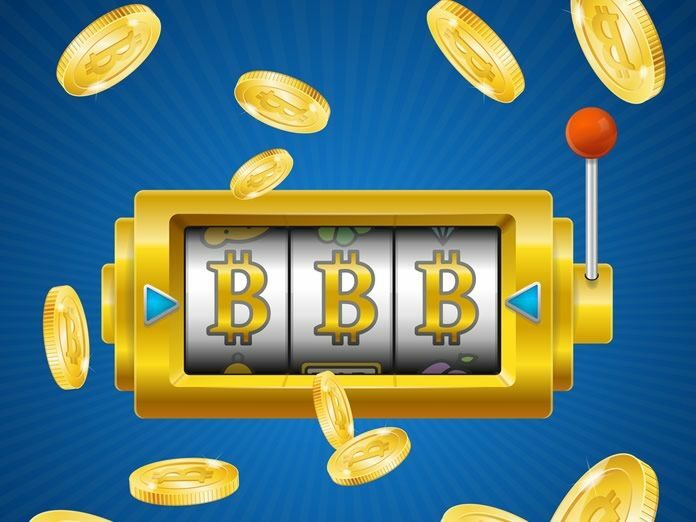 Bitcoin Online casinos are the future of online gambling. Play at over 300 games, including classic roulette, blackjack and slot machines, get paid directly in Bitcoin and earn even more if the BTC price goes up! Up to 1 BTC Free! A simple yet ingenious game that allows you to win up to $200 in BTC: every 60 minutes spins and tries to make 10,000. Even if you’re not so lucky, you win at every spin. If you love the risk, you can also try to double up your winnings playing at the Hi-Lo. Flash games are fun, but wouldn’t you say they would be even more so if they could earn you some money? Tremor Games is a site that allows you to do exactly that. It is much like an online arcade site, with the only difference being the fact that it pays in Bitcoins. When you have earned enough units, you become qualified for withdrawals. Another great site for earning Bitcoin by playing flash games is Cash Clamber. 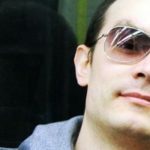 It is also very interesting, since it allows you to create your own games, and even play them with your friends. Depending on your success, you get rewarded with Bitcoins, which you can eventually start withdrawing from your account. When you get bored with the previous games, try SaruTobi, a game featuring a flying monkey. Your task is to collect coins that appear on your screen, and you do it with the help of SaruTobi. At GameFaucet, you get access to three individual games, each of which earns you Bitcoins as you progress. Pirates Adventure is quite fun, Going Nuts is more intense, and Bubble Shooter is a game that appeals to almost all tastes. If you are more into the world of finance than you are into games as such, you will be thrilled to hear about Spark Profit. Spark Profit is a simulation made specifically for the purposes of having fun with currencies without actually having to spend money. It is the ideal place for you if you want to try out your luck with Bitcoins. And the most convenient of them all are certainly mobile games with which you can earn your share of Bitcoins. There are so many of them it is actually quite difficult to choose the best, but Takara for iOS devices is one of the most highly rated. It is a game that shows you where its Bitcoins are hidden, but only after you have come close to them. Mind you, it is a game based on PokemonGo, which means you actually need to move in order to find your Bitcoins. Next articleInvesting in Litecoin: how to mine, buy and earn Litecoin in 2019?